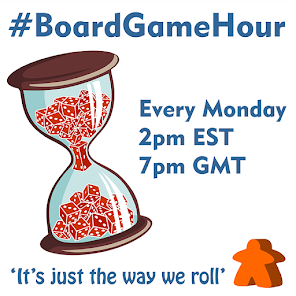 On Monday August 10th the #BoardGameHour twitter discussion will turn its attention to crowd funded board games. This might well focus mainly on Kickstarter but any crowd funding platform is applicable. 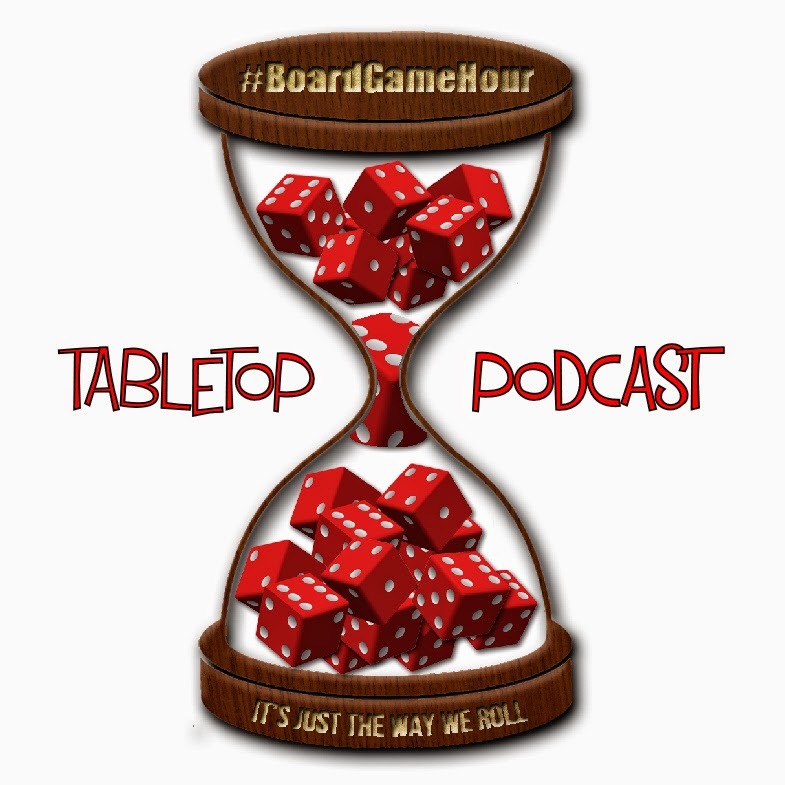 As long as you have a twitter account, mine is @boardgamehour for instance, you can be part of this rapidly growing movement. I suspect this is going to be a 'fraught' conversation.